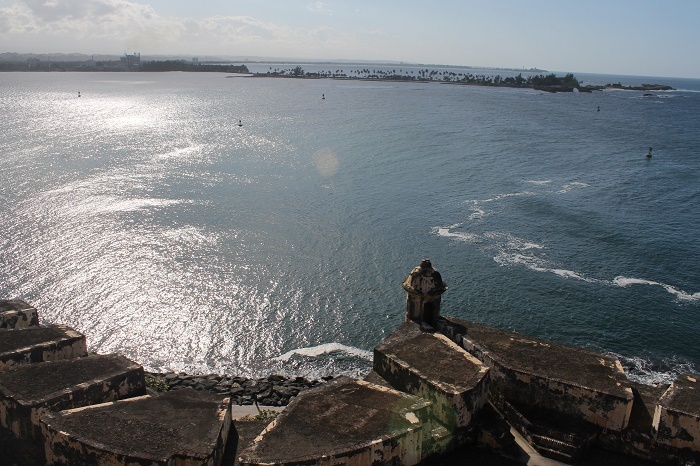 Castillo San Felipe del Morro, or as it is better known by the name Morro Castle, is a citadel that dates back to the 16 century, located in the capital city of Puerto Rico. 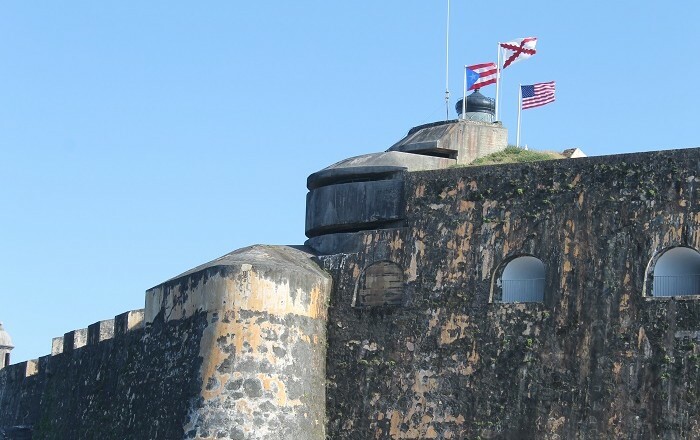 It is one of the most enduring symbols of Puerto Rico, and the most picturesque military structure of the country for which 200 years were necessary to build it. 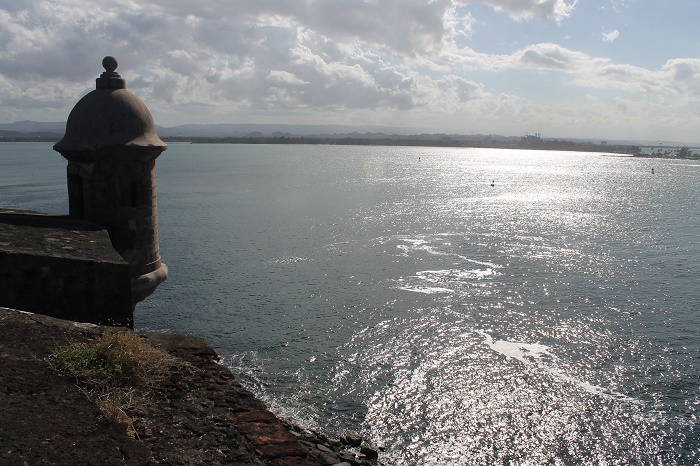 It lies on the northwestern point of the islet of Old San Juan, and it is named after King Philip II of Spain. 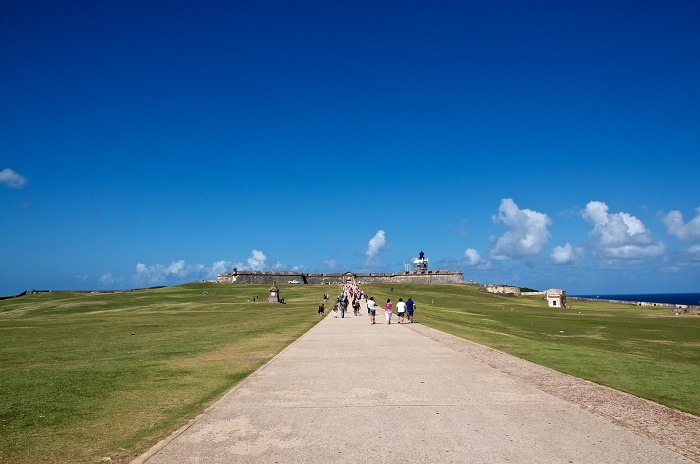 The beginning of the construction began in 1539, with orders of King Charles V of Spain. 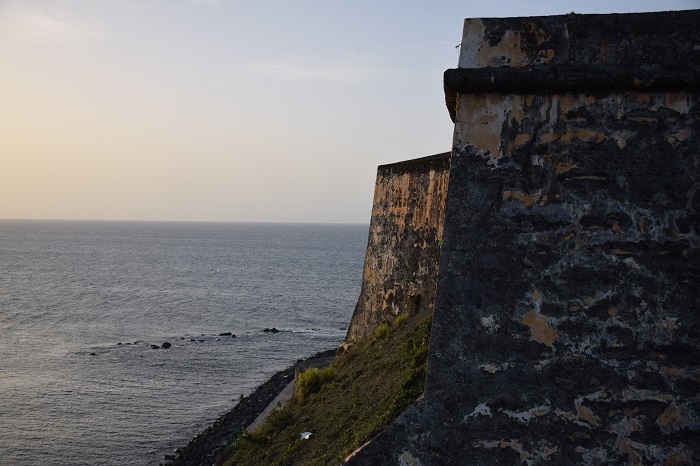 The engineers that constructed it are Juan de Tejada and Juan Bautista Antonelli which drew the fort’s final design. 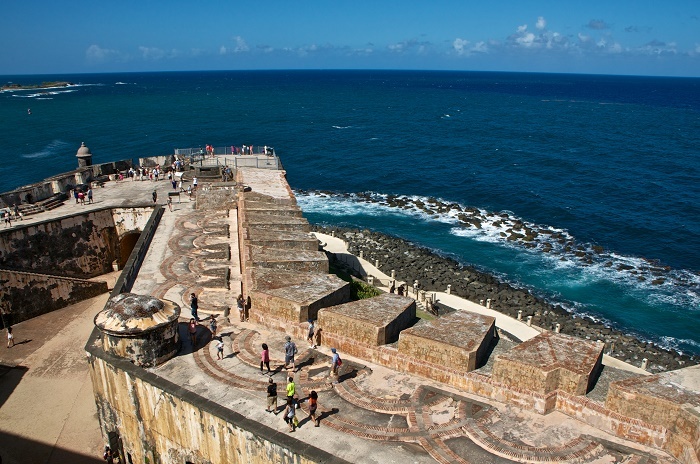 Its main purpose was to defend the port of San Juan by controlling the entry to its harbor. 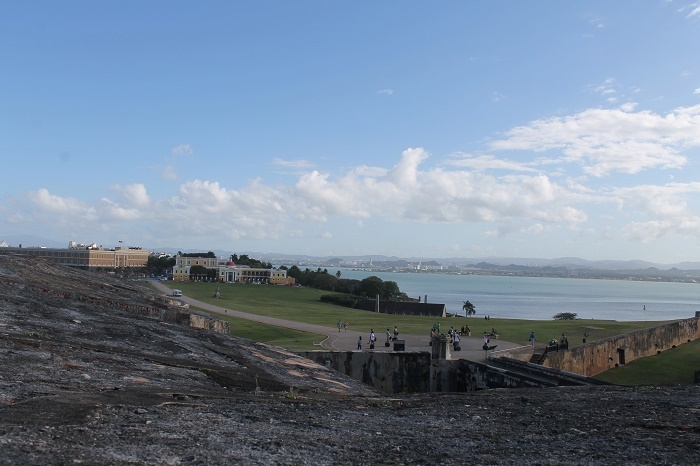 By the end of the 16th century, the citadel was completed and later many complex structures were added onto El Morro over the next 400 years to keep up with the new military technologies. 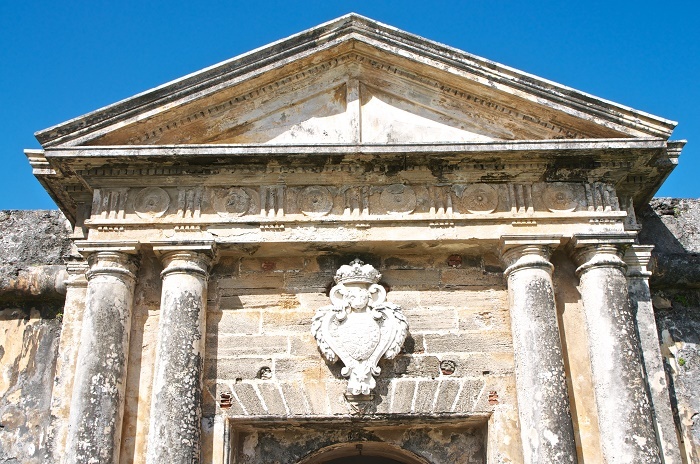 Most prominent example are the outer walls which originally constructed 1.8 m (6 feet) thick, had been augmented to 5.5 m (18 feet) thickness by the end of the 18th century. 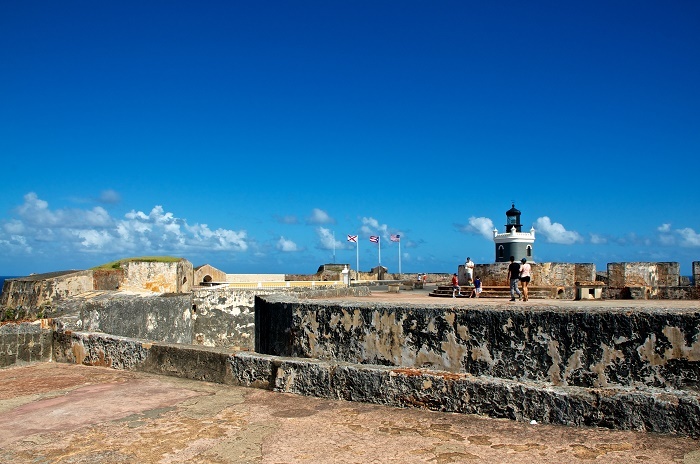 Moreover, in 1680, Governor Enrique Enríquez de Sotomayor began the construction of the city walls surrounding San Juan, which took 48 years to build. It is interesting to see that there are garitas, or more known as bartizans which are dome-covered sentry boxes, which have become a cultural symbol of Puerto Rico itself. 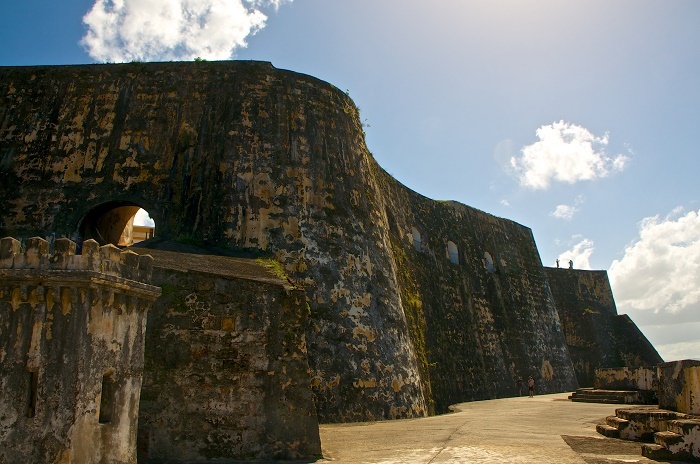 The citadel all in all is made up of six staggered levels, incorporating dungeons, barracks, passageways, and storerooms. 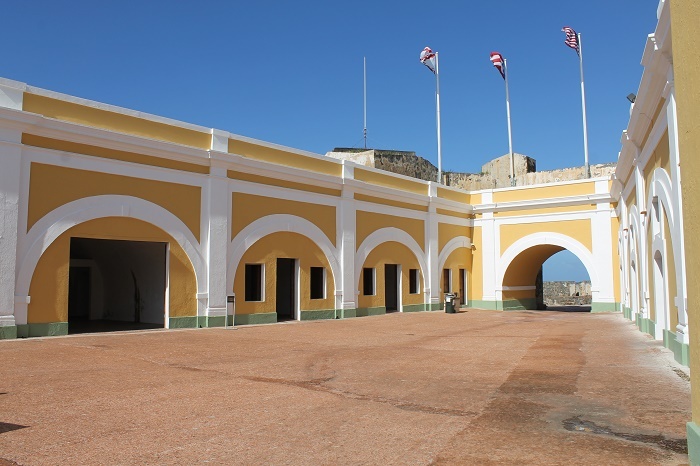 Nowadays, the citadel is part of the National Park Service, and serves as a museum. 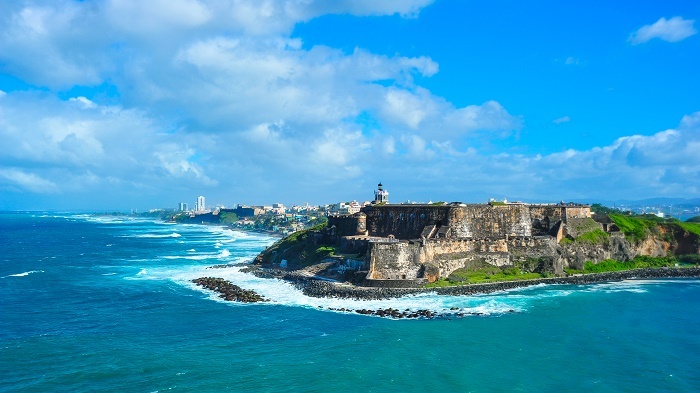 Because of its importance, not just for Puerto Rico, but for the world and the history it has, it was declared as a UNESCO World Heritage Site in 1983. Truly alluring place for everyone.